It seems we all have days when it seems tough or impossible to have a bowel movement where we feel like we are all emptied out or it puts us in the mode of feeling we are in childbirth. It happens more than anyone ever wants to admit. 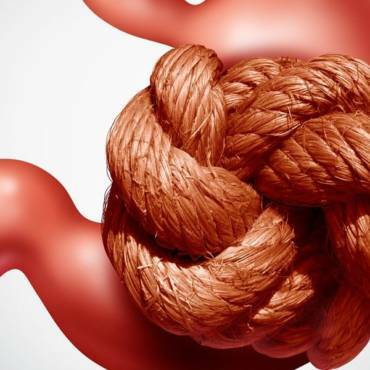 Researchers say that four million Americans suffer from ‘frequent’ constipation. It is incredibly difficult to agree with that number. I doubt many Americans are honest if asked that question. Being severely constipated is not just uncomfortable, but it can cause real problems by leading to a blockage, which can lead to surgery. Whatever you do, you want to keep everything moving along in your colon to avoid blocking your pipes. Most people do not realize that processed foods have a high fat content, which will slow down digestion and therefore causes one to be constipated. These same processed foods are full of fructans – a carbohydrate to improve the shelf life of that packaged product but it destroys our gut digesting processes. 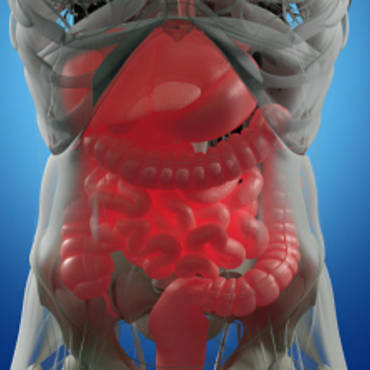 Our bodies digestion system does not have the enzymes necessary to break down the fructans. The fructans are linked to causing constipation, diarrhea, gas, and bloating. One should eat something that is a friend of your gut that is high in fiber like a vegetable, fruits, nuts, beans, wheat, brown rice, and oats instead of opening that bag of stinking chips full of who knows what that is not good for you. Most folks look forward to that cup of coffee early in the morning to get them going or a wine at night to calm down, but swigging that excess alcohol and drinking all that caffeine can rob you of hydration that you desperately need to have a really proper bowel movement. When you drink alcohol it inhibits the anti-diuretic hormone and causes you to urinate more. The more you urinate it can lead to dehydration and can cause the symptoms of being constipated even worse. Caffeine is a stimulant however and it can cause diarrhea in some; however, those cases are few and far between. Water may not be your favorite beverage or one that will make you in a better mood, but it is still the best thing for you to drink. Adequate daily water intake is one of the most important things a person can do for themselves healthwise. A person who is trying to pass gas through a colon that is already backed up is not fun. It can be downright painful. Milk products are the worst for making you feel bloated after eating them and are almost always constipating unless you are lactose intolerant. As far as the constipation effects, the symptoms are because of our deficiency of the lactase enzyme in our gut that is needed to break it down into a simple sugar that is then absorbed in the small intestines. Not all dairy is off limits because Greek yogurt, lactose-free milk, sherberts, Swiss cheese, parmesan cheese, and blue cheese. Exercise is one of the best things to keep your colon moving along as it should and keep your bowels going in the direction they need to go. However, inactivity will work just the opposite. Being inactive will cause decreased colon movement and the blood flow will be less. It also increases your metabolism. 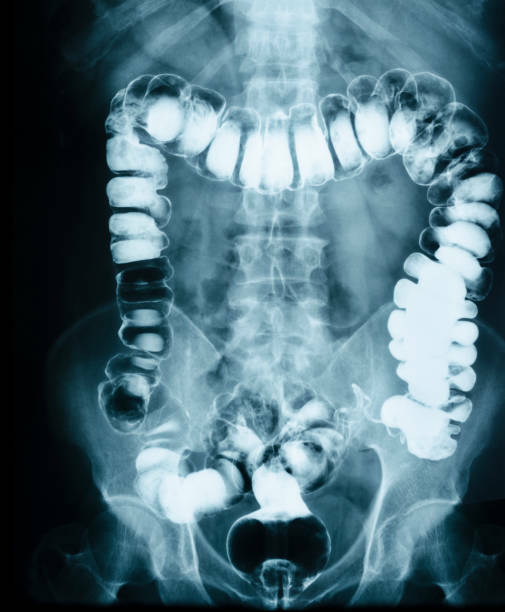 Be careful if you must take calcium or iron supplements as they can both be constipating because they will both slow down your GI contractions. You will find pharmacy shelves packed with all kinds of laxatives. When you first look they feel like they are the magic wand that you want in your poop-less bathroom. But not all are created equal. You must be careful in using stimulant laxatives like Dulcolax and Senna so that you can have a bowel movement. But if used on a long-term basis, your colon will not be able to remember how to contract by itself. It can cause imbalances of your electrolytes, heart arrhythmias, seizures, muscle aches, and more. That is why it is safer for you to use colon cleanse and Super Colon Cleanse. It contains natural ingredients that will work in your colon by a gentle, natural method that will move the contents of your colon on to the exit zone and give you uncramping relief.